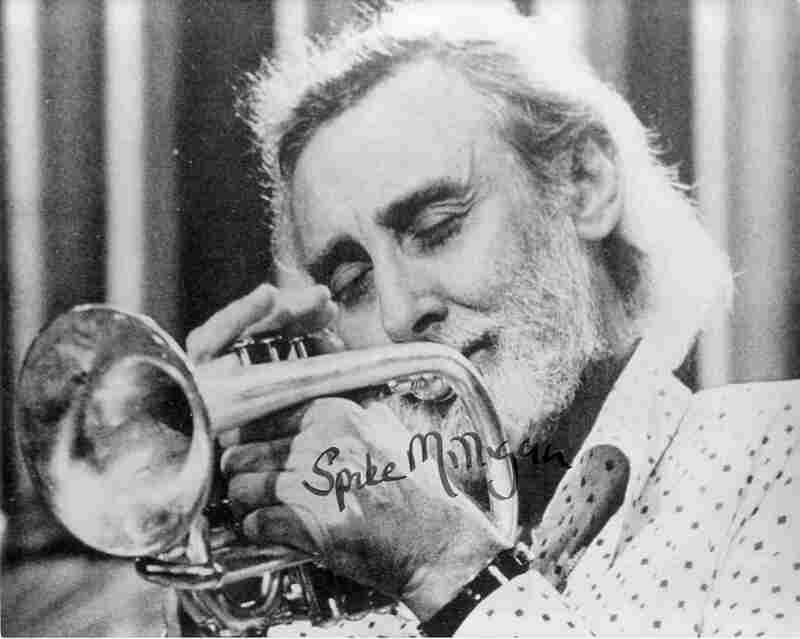 Yes, Spike Milligan is essentially a musicians comic; he loves musicians, of course. As is Max Wall. It's the same language, really, whether its music, singing, the spoken word its all in the same field. I mean, the first thing that Spike used to do, in the break during rehearsal, was to come in and ask, could he have a play with the fellows? 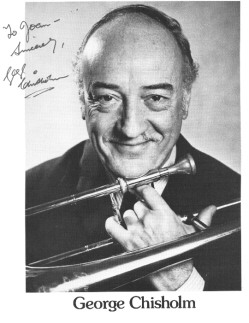 Hed get his trumpet out or sit at the piano, and Peter Sellers used to get on the drumstheyre both frustrated musicians. Which certainly helps. They were very enjoyable days. We used to turn up about lunchtime or the Sunday at the Camden Theatre Camden Town; theyve been there already in the morning, rehearsing script. So we rehearse the tunes, and we hear the first run, fall about laughingridiculous, absolutely senseless stuff. Finebreak, you see, and we come back and do a dummy run. Spike was known frequently to go off at a tangent somewhere in the scripthed get bored, go off somewhere else, and youd all have to follow himand the second run through was an almost completely different show from the first one. Thats two shows, falling about laughing. Break, they let the audience in then they do what they call the warmup, which was different from the two previous onesand we fall about with that. Then we do the show properand this is different from the previous three. So in one day we had four showsan absolute feast of entertainment. Wed finish up literally sore, from so much laughing. Sheer genius stuff. People said: Cant they come together now, and do it all again? Well, its like honeymoon hotelyou know, it doesnt happen twice; its not the same. And theyve all gone, more or less, on their own paths. They could come back for one perhapswith a bit of luck, it would spark. A style of humour that I can identify with very easily is that of the Goons. 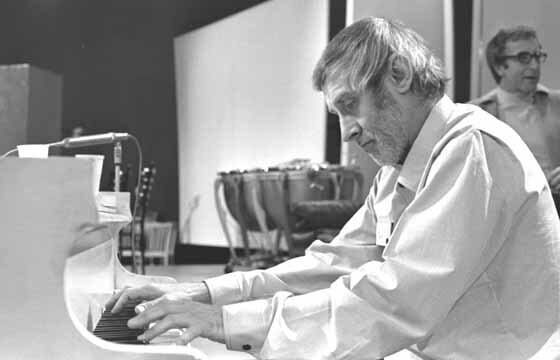 I mean, hilarious things like, when we were working on the shows, Spike Milligan taking Harry Secombe for a walk, in the break, up Camden High Streetwhen they came to an undertakers shop, he whipped Harry in, laid down on the floor and shouted: Shop! Harry, all embarrassed, runs for his life, of course, but Spike carries it through to its logical conclusion. He still lays there; so you can imagine the guy coming out and measuring him up. Although Ive never gone quite as far as that, I have indulged in things, at times. As long as it wasnt hurting anybody, thats the thing.